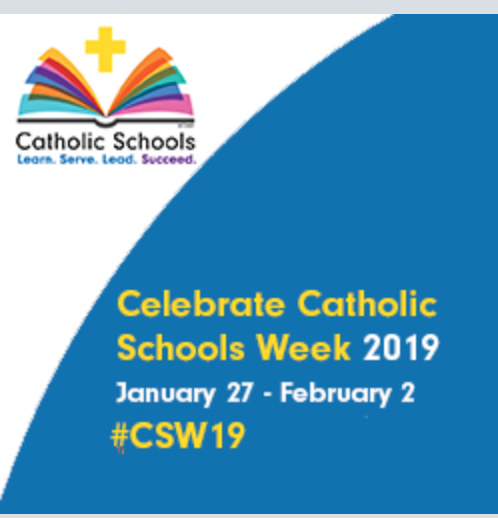 We launch our celebration of Catholic Schools Week on Sunday with Family Mass at 8 am and Open House from 9 am to 1:30 pm. Our student council planned special activities as well as fun dress up days throughout the week. Please click on this link to see what we have planned. Happy Catholic Schools Week!